Students showcase work at Absolute Live! Performer Collin Morrow was one of seven readers who contributed to “The Absolute Live!” performance on campus Oct. 27. The show was put on by The Absolute literary magazine crew, said Professor Marybeth McCauley, faculty adviser. Morrow did a reading by David Mercer entitled “Preschool or The Inevitable Path Toward the Systematic Destruction of the Human Mind.” The audience of 25 appeared captivated by his dark and dreary, yet humorous, tone. Morrow said the piece was about child psychology. 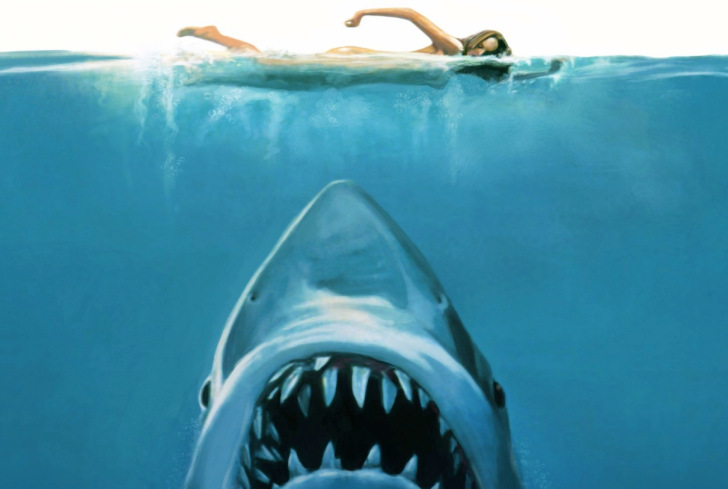 “I wanted the reading to come to life,” he said. He did this by reading the piece as if he were acting it out, just as if he were the child of the reading. “Absolute Live!” was a showcase of the works that have been published in the literary magazine, which is run by students and led by McCauley, who is also the magazine’s editor. It’s a collaboration of OCCC’s theater arts, music and creative writing programs, McCauley said. The show consisted of readings and original songs for guitar and piano. One of the songs composed on piano was by freshman music major Emily Sterling. Her song is called “Wandering Winter.” It drew the audience in as she played her mysterious, mellow piece. “I wrote the piece last winter, and it is quite personal to me,” she said. Kia Shorter performed her own piece on guitar with vocals called “John.” It was very catchy as some of the audience could be seen nodding their heads and attempting to sing the chorus with her. Shorter and her sister, Tiffane Shorter, also performed a piece with Kelli Smid, called “Bleeding Hearts.” Kia Shorter was on piano while Tiffane Shorter and Smid performed vocals. Smid also performed a reading called “Ode to Little Things” by Sarah Dooley. Stage director for Absolute Live! was theater Professor Brent Noel. The student editors of Absolute are sorting through submissions of artwork, photography, fiction, nonfiction, and poetry for Absolute 2015. The 2015 issue of the Absolute will be published in April. For more information, contact McCauley at 405-682-1611, ext. 7405. 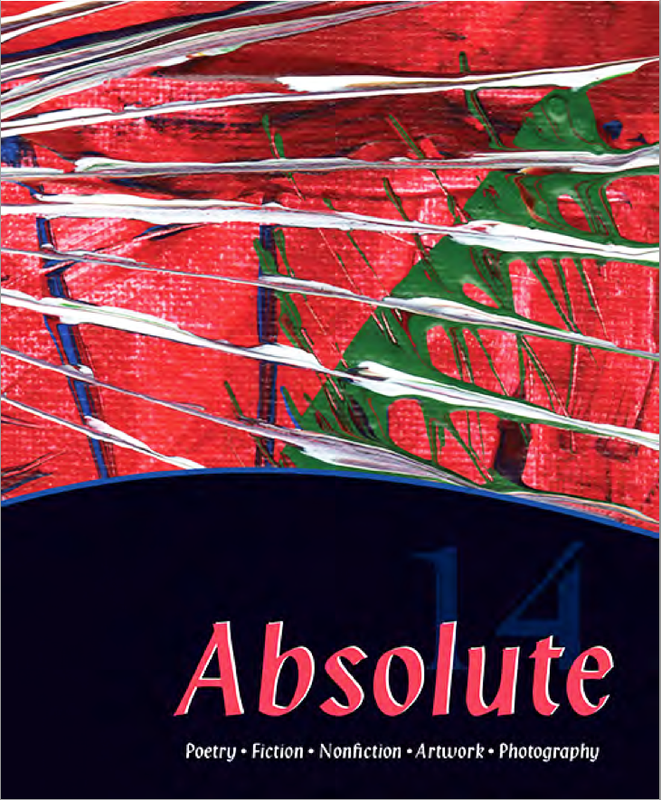 To see issues of the Absolute, visit www.occc.edu/english-humanities/absolute.html.